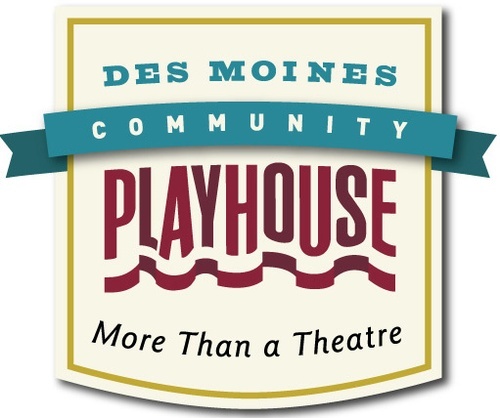 It's time to celebrate with the Des Moines Playhouse as they invite us to commemorate the completion of their major renovation projects. Join us! Ribbon Cutting photo will be taken at noon on the set of their upcoming production of Billy Elliot.